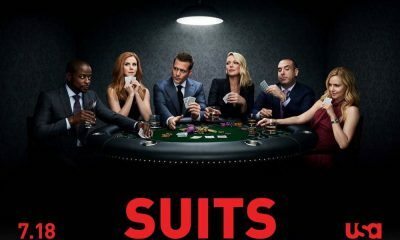 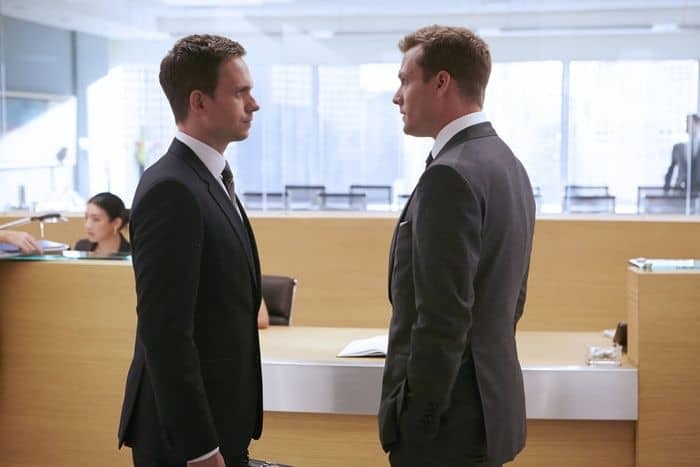 SUITS Season 4 Episode 6 Promo Litt the Hell Up : When SEAN CAHILL brings Pearson Specter client LOGAN SANDERS in to the SEC for questioning, HARVEY tries to put an end to the Gillis Industries takeover. 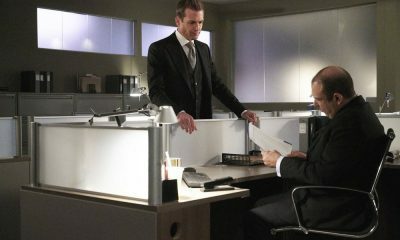 But when MIKE continues to play hardball, LOUIS sees an opportunity to make a name for himself by saving the day. 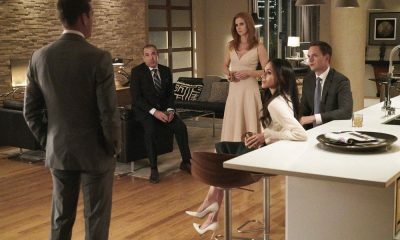 Meanwhile, RACHEL must contend with the fallout of a moment of weakness.